Portrait of Jessie Andrews. Courtesy of the Austin Public Library. Image available on the Internet and included in accordance with Title 17 U.S.C. Section 107. Andrews Dormitory at the University of Texas. Courtesy of the University of Texas at Austin. Image available on the Internet and included in accordance with Title 17 U.S.C. Section 107. Jessie Andrews's Grave. Image available on the Internet and included in accordance with Title 17 U.S.C. Section 107. 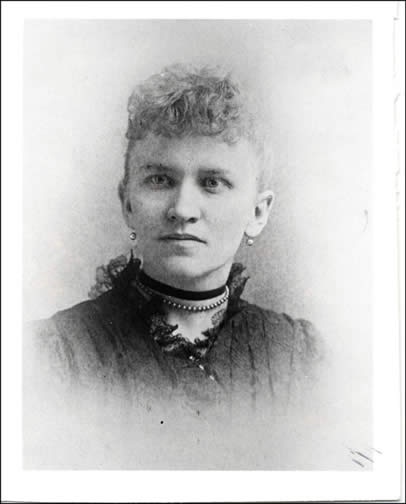 Handbook of Texas Online, Margaret C. Berry, "ANDREWS, JESSIE," accessed April 24, 2019, http://www.tshaonline.org/handbook/online/articles/fan20.